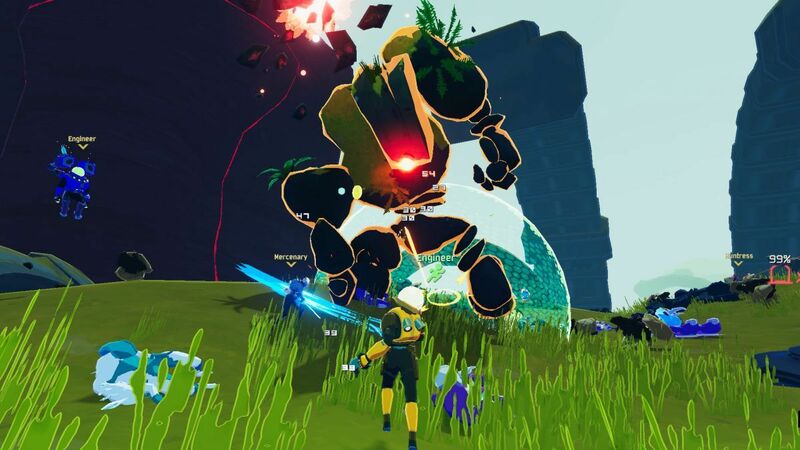 Hopoo Games have announced that their new title Risk of Rain 2 is set to cross half a million copies sold by the end of the weekend, welcoming nearly 650,000 players to the community thanks to the game’s initial BOGO sale. A part of that sale, approximately 150,000 players brought a friend to the Risk of Rain community. For Early Access, the developers promise to deliver more content (characters, stages, bosses and items) and to make sure the game is super polished by the time it officially launches. This will include additional game features, platforms and localization, delivered as a mixture of larger content updates interspersed with patches and hotfixes. Risk of Rain 2 brings 3D graphics and third-person shooter mechanics to the franchise while maintaining that classic co-op roguelike gameplay. Hopoo Games is working with Gearbox Publishing to make Risk of Rain 2. Risk of Rain 2 is available on PC via Steam Early access program. There are currently 0 members and 167 guests on the website right now.